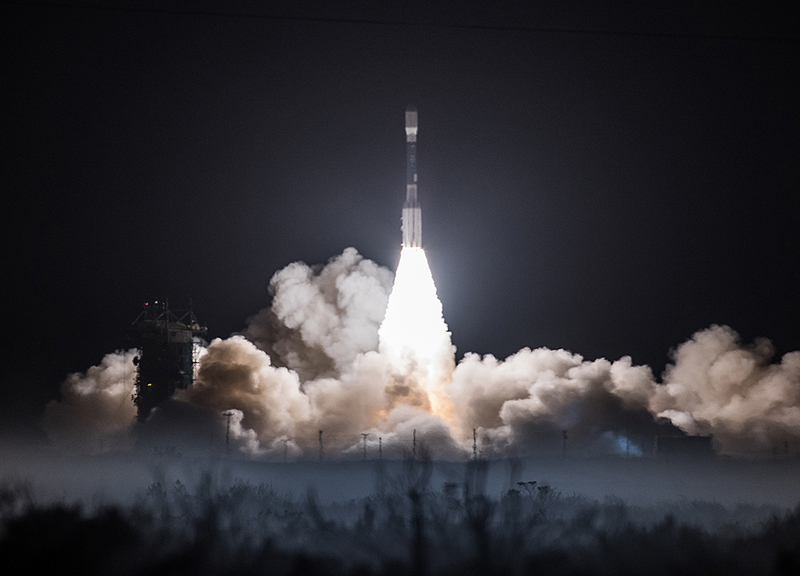 A United Launch Alliance (ULA) Delta II rocket carrying the Joint Polar Satellite System-1 (JPSS-1) for NASA and National Oceanic Atmospheric Administration (NOAA) lifted off from Space Launch Complex-2 on Nov. 18 at 1:47 a.m. PST. 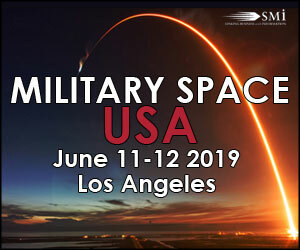 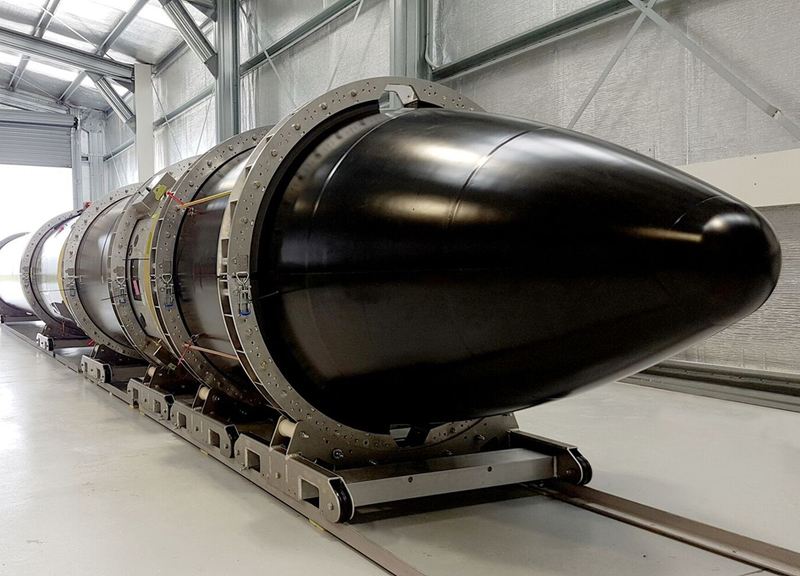 The U.S. Department of Defense announced today that it has a prototype flight with Virgin Orbit's LauncherOne as a demonstration of the new, extremely flexible and responsive launch service. 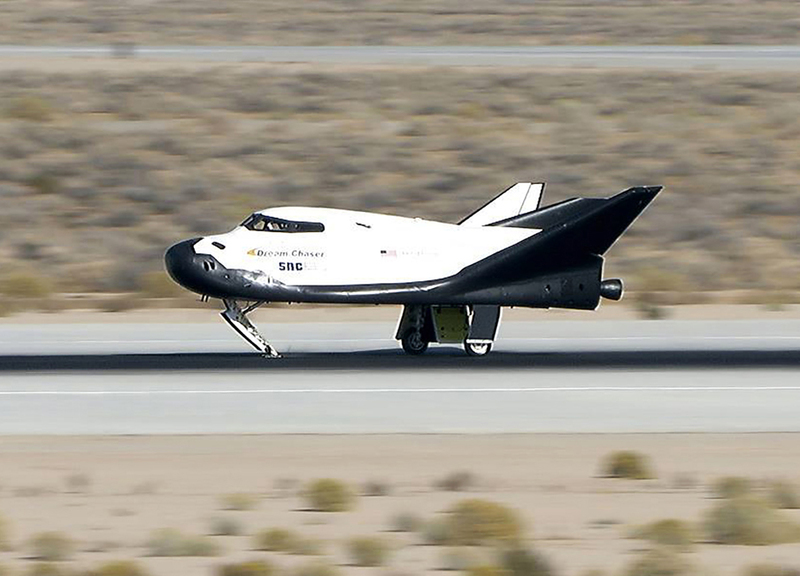 Sierra Nevada Corp.'s Dream Chaser spacecraft recently glided to a successful landing at NASA's Armstrong Flight Research Center located on Edwards Air Force Base in California. 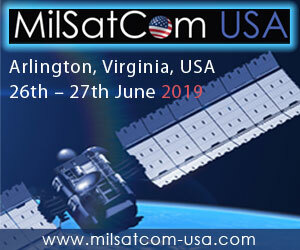 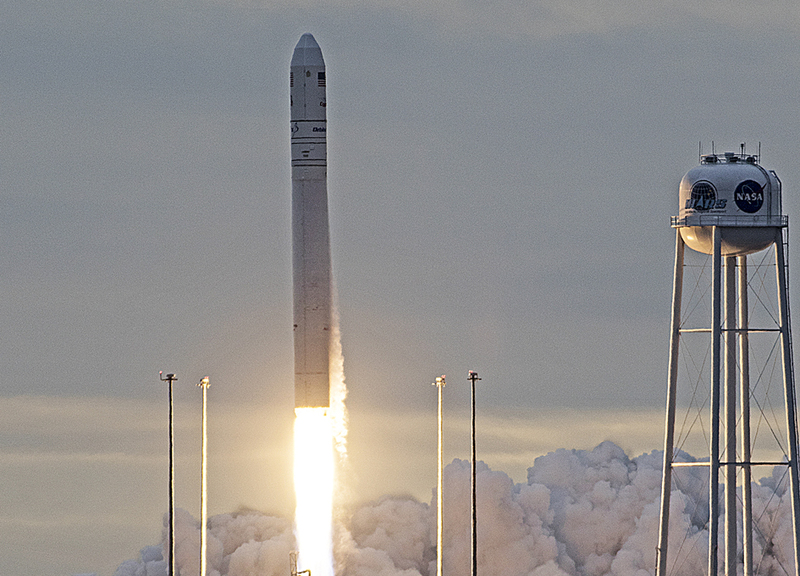 Orbital ATK successfully launched its AntaresTM rocket carrying a CygnusTM spacecraft today at 7:19 a.m. EST, from NASA's Wallops Flight Facility in Wallops Island, Virginia.